On this later Range Rover Sport we retrofitted the factory original reverse camera. All parts are 100% genuine Land Rover parts for a seamless and professoinal fit. 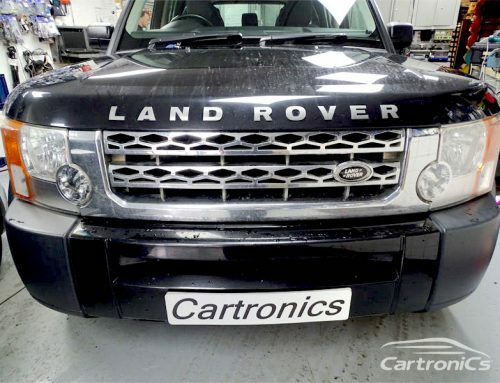 Cartronics can retrofit all Range Rovers with any option code.